The Fortune Select Excalibur is an upscale, elegant, full-service business hotel that features a contemporary set up, well-appointed rooms, a selection of quality banqueting options, a diverse and comprehensive range of guest facilities as well as impeccable hospitality and professional service. 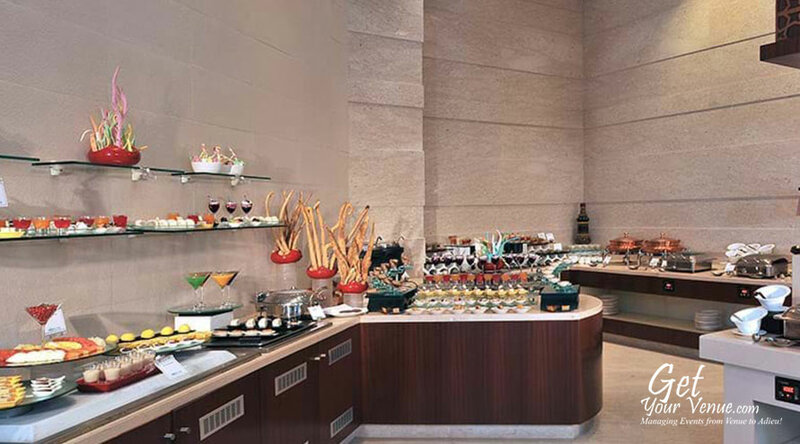 This wedding venue in South Delhi hotel provides premium, professional and efficient service with a fresh, contemporary approach and is the ideal place to host any wedding function. 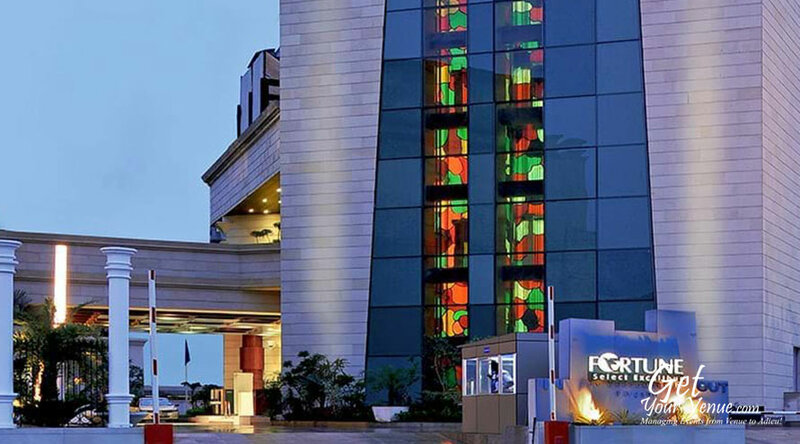 A prominent building on the Sohna Road’s skyline in Gurgaon, it boasts of easy access to the Delhi - Jaipur highway. 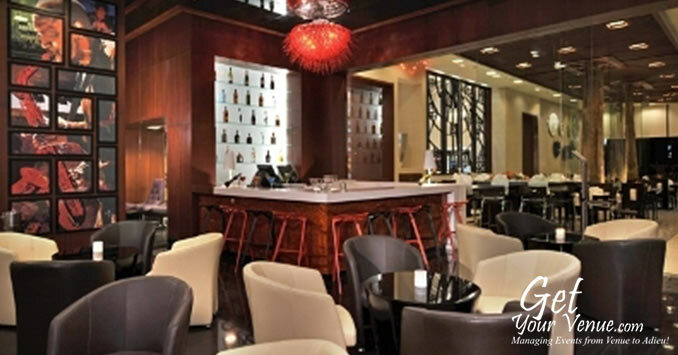 The driving time to the hotel is 30 minutes from the Airport, 20 minutes from the Business District, 10 minutes from the main shopping complex and the nearest Metro Station. Service throughout offers that special blend of FORTUNE hospitality - friendly, efficient and always delivered with a warm smile. 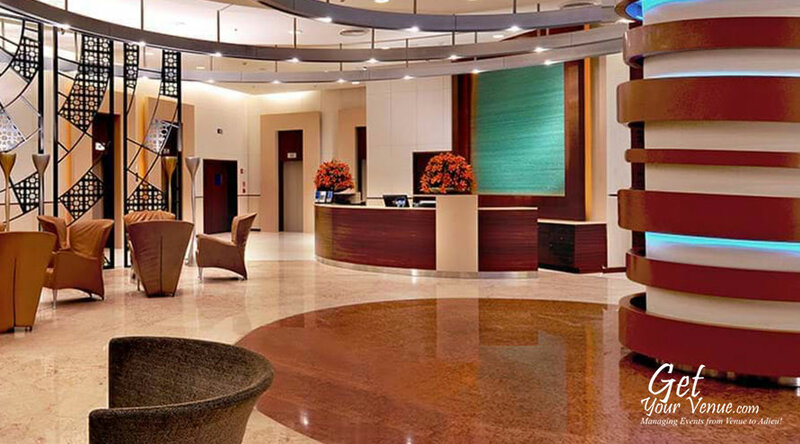 Facilities include banquet space for up to 500 people, well-appointed rooms with the latest in-room facilities, Wi-Fi, new age infrastructure, secretarial support, a well-equipped event staff as well as three luxurious 5-star banquet halls in South Delhi. 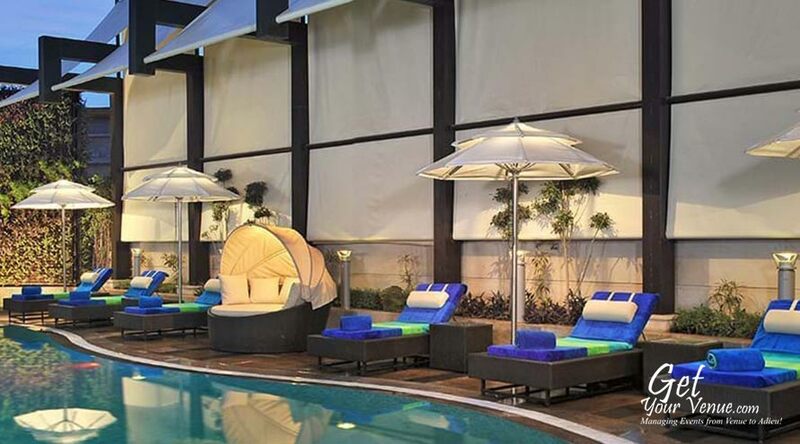 If top-notch hospitality for your guests and complete satisfaction for your events is what you’re looking for, rest assured the Fortune Select Excalibur is the perfect venue for you. For your big day, the Fortune Select Excalibur three air-conditioned, elegantly designed venues for weddings in South Delhi. 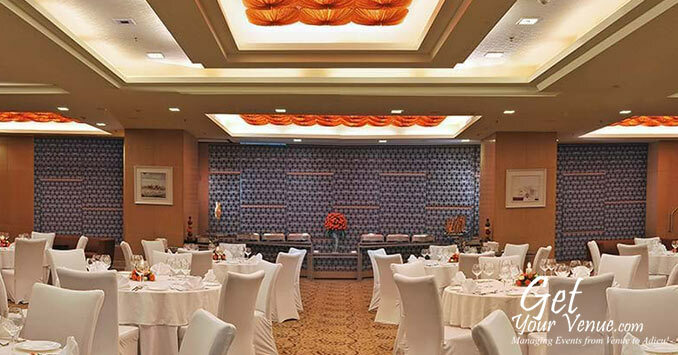 Whether it is an engagement ceremony, a cocktail party or a wedding function, these halls combined with modern equipment, quality service and round-the-clock event support delivery ensure the success of any wedding-related event. 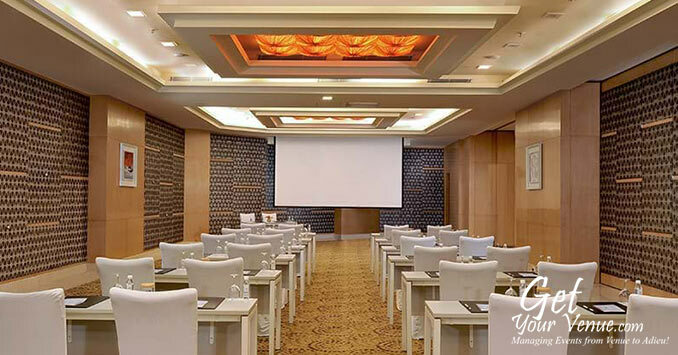 King Arthur – The biggest room at the hotel, King Arthur has an area of 5,186 sq ft and a seating capacity for 200 to 500 guests. 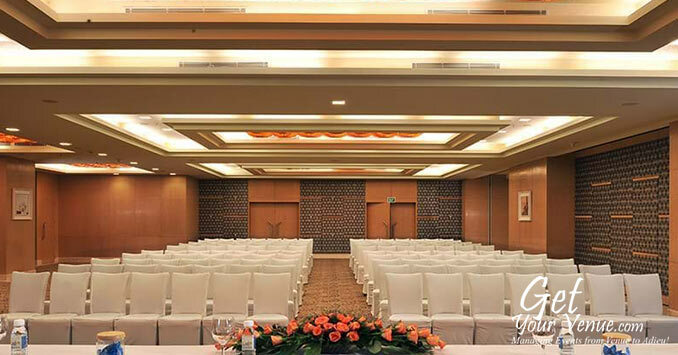 The hall is perfect for glamorous, larger-than-life events with large gatherings. King Arthur 1 – A 3,357 sq ft large hall, the King Arthur 1 is a bit smaller than the above hall. 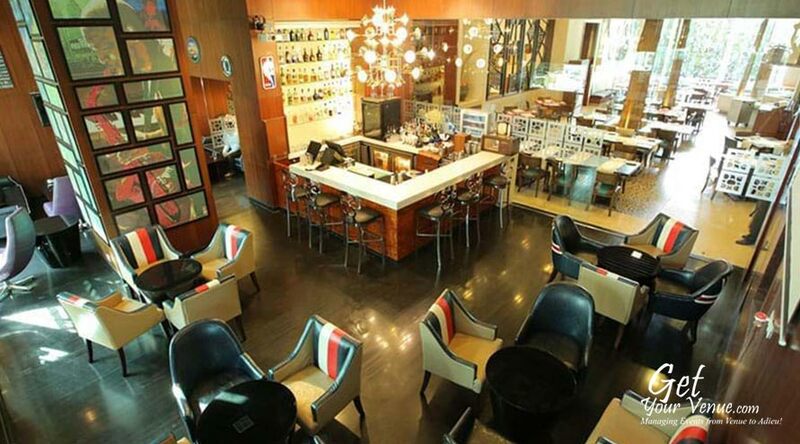 It can accommodate 150 to 250 guests. Here you can host a wide-variety of mid-scale functions. 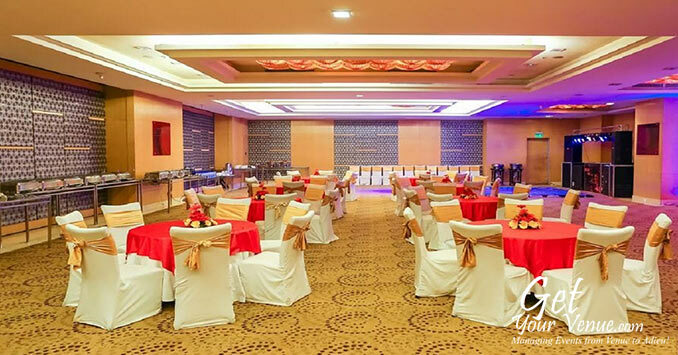 King Arthur 2 – The smallest of the three rooms, the King Arthur 2 is a magnificent 5-star wedding hall in South Delhi that is perfect for small, intimate ceremonies. 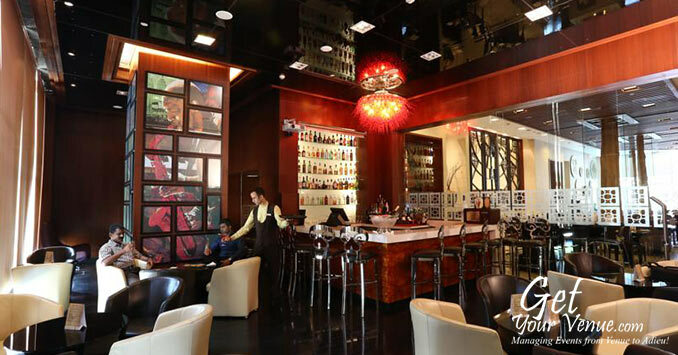 It is 2,000 sq ft large and can accommodate 80 to 150 guests. 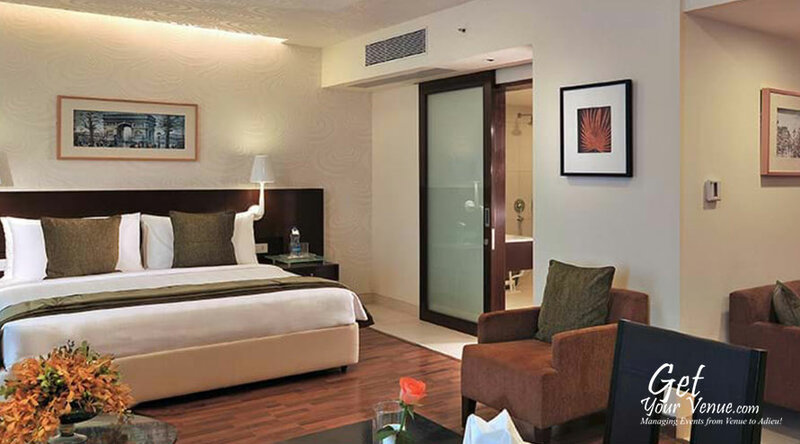 To book the Fortune Select Excalibur, please dial 8800093444.